The time when investors focused solely on returns seems to be over. More and more investors want to know where their money ends up, prefer renewable energies and reject environmental destruction and arms trading. 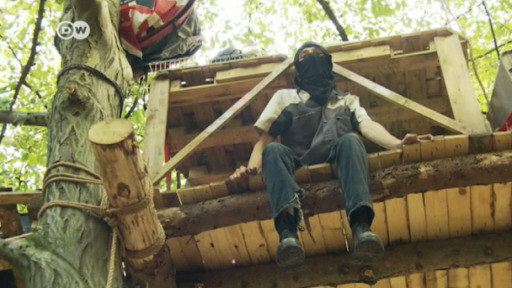 Masked assailants have again struck at the security camp belonging to energy group RWE in Germany's Hambach Forest. Activists have occupied the area against clearance plans that would allow a coal mine to be enlarged.